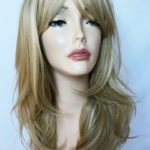 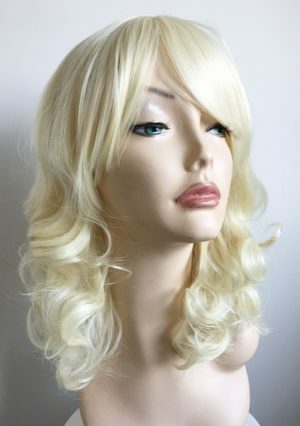 The Angel blonde bob wig is totally stunning, The fabulous light blonde base colour with contrasting darker blonde lights throughout (colours 613/24B), give this mid length wig a superb overall appearance. 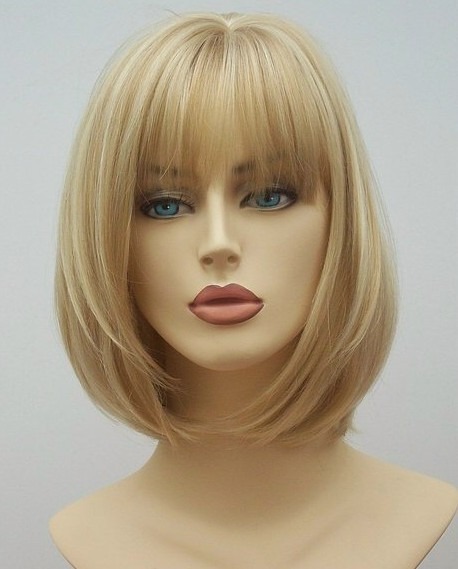 Made with highest quality heat resistant fibre, the Angel blonde bob wig is wonderful in both style and colour. 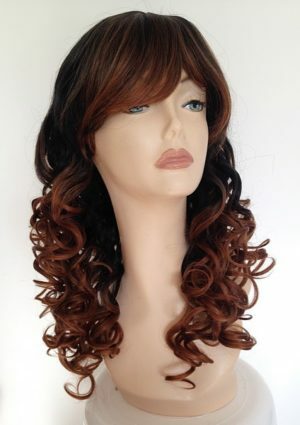 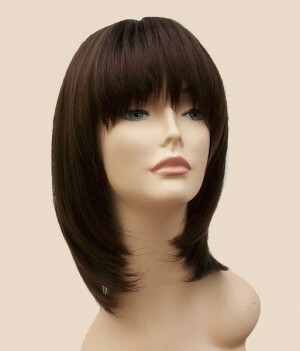 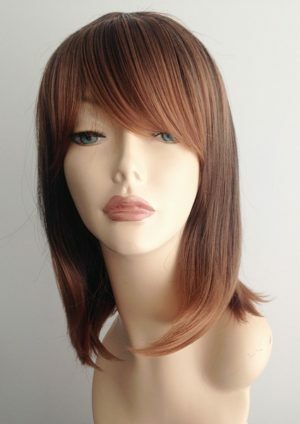 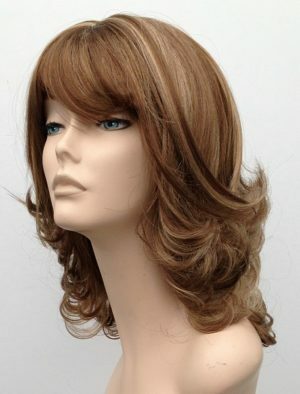 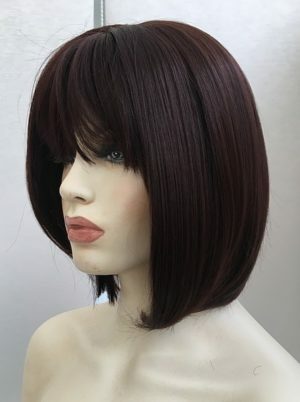 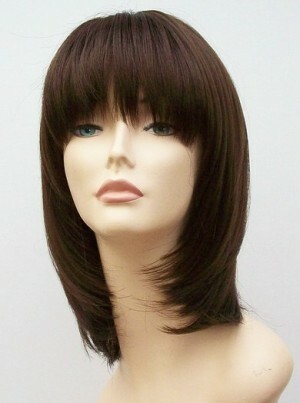 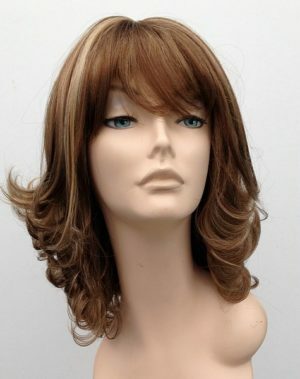 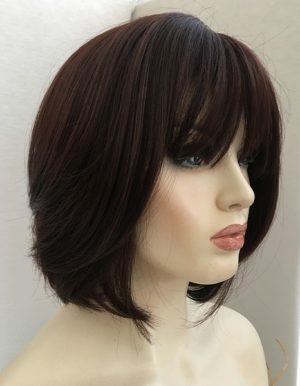 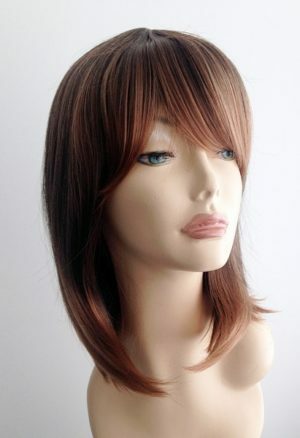 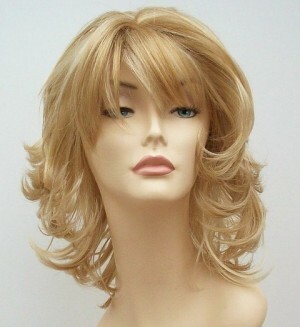 A natural look ladies mid length wig, stylish design and warm brown colour tones, a perfect ladies wig at a great price. 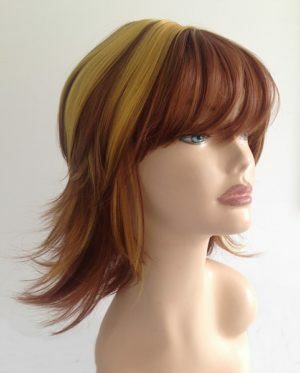 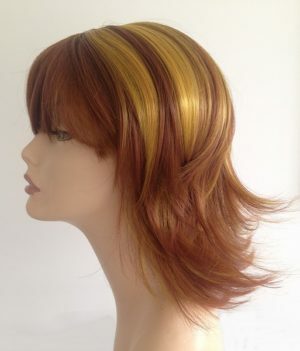 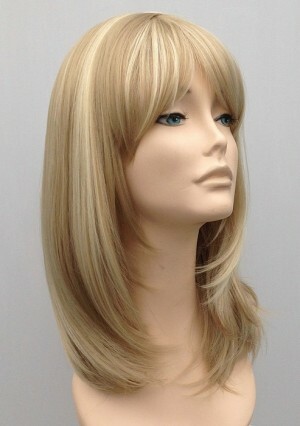 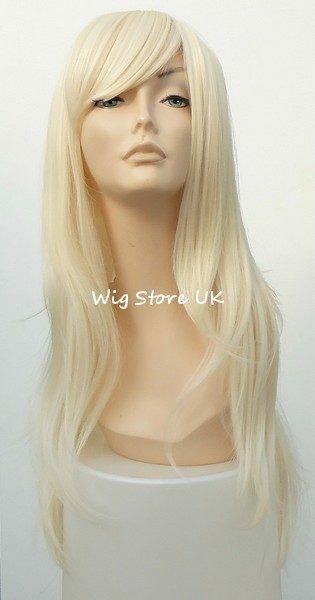 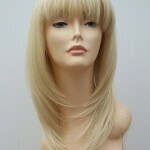 This ladies wig has slight layered styling to frame the face, fringe and a skin top parting.